Is it possible to sum up the life of guitar legend Eric Clapton, with all its ups and downs, in a little more than two hours? 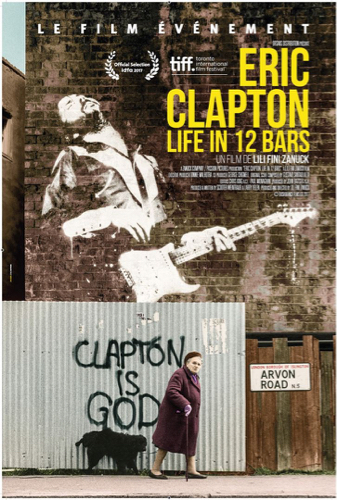 Eric Clapton: Life in 12 Bars proves that it is - with the emphasis on his early years. In the 1960s, he played with The Yardbirds, John Mayall & the Bluesbreakers and super trio Cream. The popularity of his style, heavily influenced by the blues, meant that black musicians gained greater acceptance, particularly in the United States. These were the days when people chalked "Clapton is God" on walls. Made up entirely of archive footage, this film covers both Clapton’s musical career and his private life. 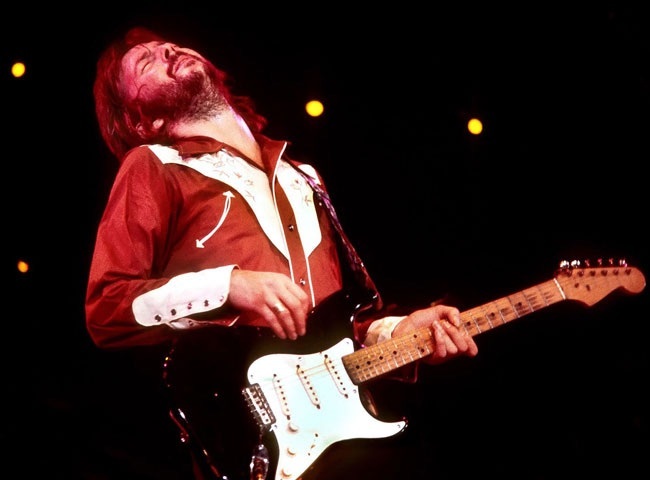 Clapton’s discovery that his mother was not his birth mother led to anger and feelings of rejection that he channeled through his guitar playing. For years, he was also addicted to drugs and alcohol. 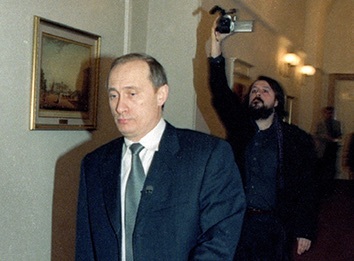 His lowest point came with the death of his four-year-old son Conor in 1991. This tragic accident resulted in his biggest hit, Tears in Heaven. Afterwards, the blues hero finally got "the family I always wanted," including four daughters.